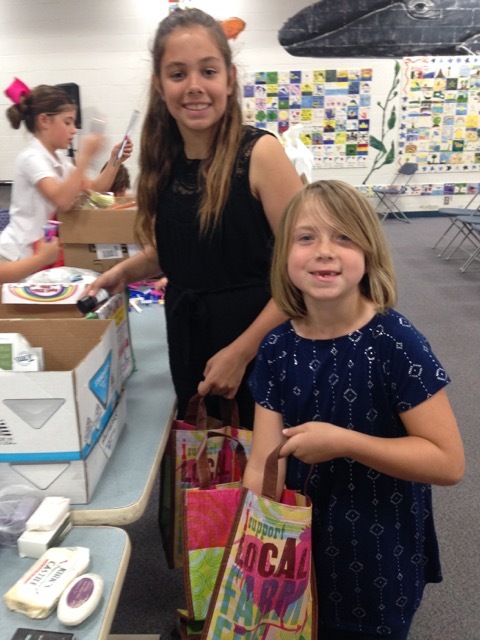 Among our many volunteers, it might surprise you to find gifted and caring kids serving too. Volunteers drive MotelChurch. From the first-timers who give their time to serve those in need to our exhausted leaders who give everything they have to God’s vision, everyone volunteers their time for something bigger than themselves. Kids are no different. In fact, kids are doing some cool and creative things at MotelChurch. 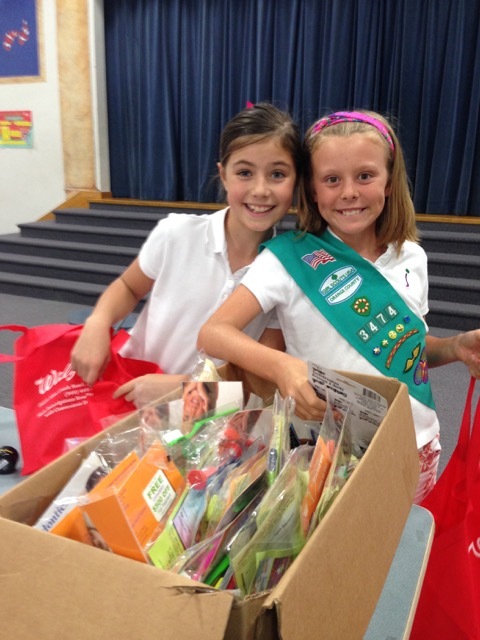 Recently, Girl Scouts from Crown Valley Elementary in Mission Viejo, California wanted to help people in need, so they organized a toiletry drive. The girls made a beautiful flyer and got their friends involved. The entire school pitched in and the collected three large barrels of toiletry and hygiene items for guests living in rundown weekly motels. They even got other Girl Scout troops involved in the drive. The girls then organized and separated the items into individual bags to give out to motel guests. The girls went through an empathy training course with MotelChurch leaders. 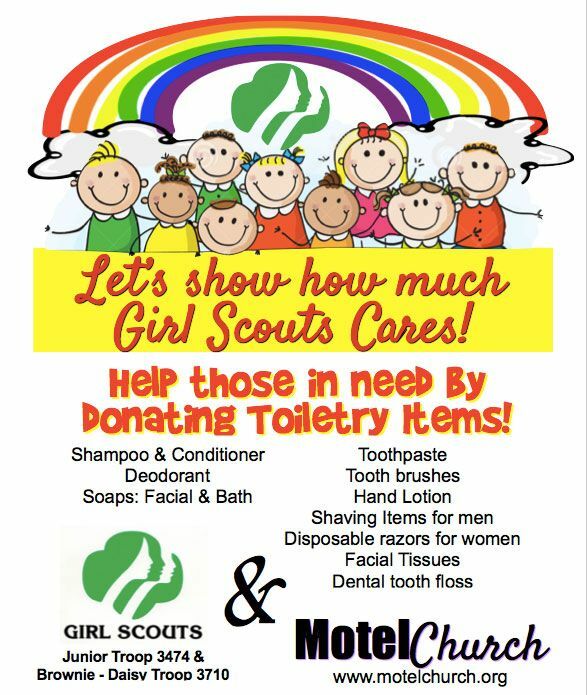 The girls wanted to be able to relate cross-culturally to the guests living in motels when they passed out the donated toiletries. It’s not enough to just toss a bag at someone. The girls knew they needed to know what to expect and how best to interact with people going through a difficult time. MotelChurch leaders Ron, Ryan, and Stu, taught the girls that they had a lot in common with the kids, families and individuals living in these motels. Despite living a very different life than that of those living in motels, the girls were able to find ways to relate and empathize with those enduring motel life. When the girls hit the streets to pass out their gifts, guests received more than small toiletries that day. Sure, those receiving the toiletry bags got items they needed for hygiene. But, more, they learned that people do care about them. Even kids want to help them because their lives matter. 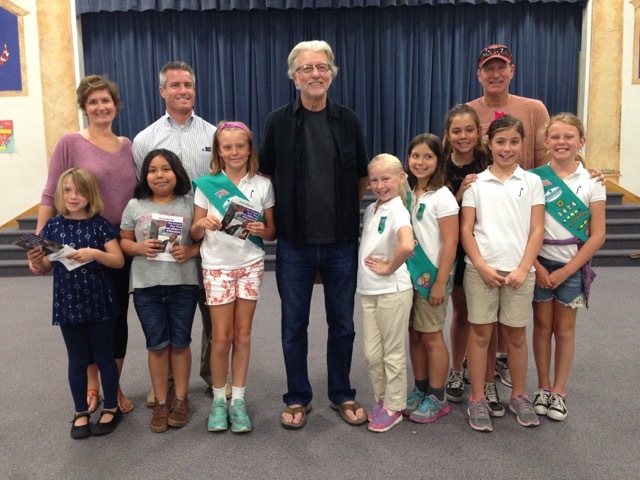 These amazing girl scouts blessed our guests and blessed MotelChurch with their generosity and desire to make a difference. The impact they made went beyond soap and shampoo, and the lessons they learned will follow them for a lifetime.